The inaugural Africa Startup Summit kicks off in Kigali, Rwanda, today, with over 400 attendees expected at the two-day event celebrating the continent’s startup, investment, and innovation ecosystem. 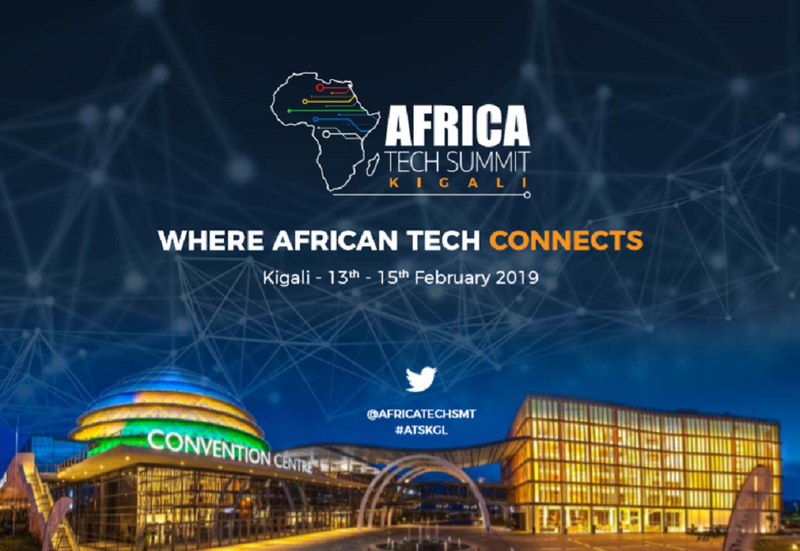 The Africa Startup Summit brings stakeholders in the tech startup space from around the continent together in Kigali today and tomorrow (February 14 -15), to explore the opportunities and challenges within the ecosystem, while showcasing Africa’s abundant entrepreneurial talent. The focus of the Summit is on encouraging collaboration, with the aim of furthering the development of Africa’s entrepreneurship and innovation ecosystem while connecting investors, corporates and startups. In this vein, the Summit features a range of engaging panel discussions and presentations; as well as the Pitch Live startup showcase – with 10 startups selected to pitch on the main stage -, and an expo hall at which attendees can meet innovative companies from around the continent. The Summit’s Gold Sponsor, the Queen’s Young Leaders Programme (QYLP), is to host a four-hour condensed accelerator programme on day two in partnership with Zambian accelerator BongoHive – open to attendees by free registration; while a selection of QYLP entrepreneurs will also present their innovations to the conference on the main stage. Launched in 2014, the programme discovers, celebrates and supports exceptional young people from across the Commonwealth via its Queen’s Young Leaders Awards and grant funding. Bronze sponsor Merck will also host an interactive workshop on day one, entitled “How can we enable scientific innovation through the sharing economy?” The workshop aims to address the lack of access to laboratory and prototyping facilities hindering the progress of science-based innovators in Africa. Want to join the Summit? Grab your discounted event pass here, and head down to Kigali Convention Centre.